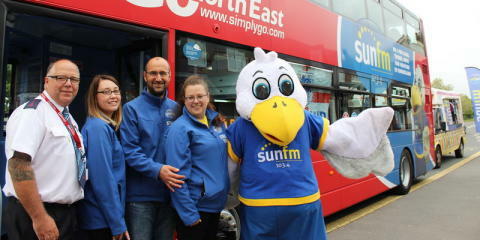 Sun FM will be out and about across Wearside on Friday 26 May. Watch out for our them and our Sun FM bus which will be visiting every town and village in the Sun FM area from 10am to 4pm. All of the Sun FM presenters will be on board and you might just bag a cracking prize! Sun FM will be also be giving away a number of prizes. Listen to their station to find out how you can win!